Join the Hanumen at one of the world’s most inspiring celebrations of global community, world music, and well-being taking place on the idyllic island of Bali. 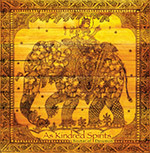 The Bali Spirit Festival embodies the core mantra of Balinese Hinduism – Tri Hita Karana – to live in harmony with our spiritual, social, spiritual, social, and natural environments. 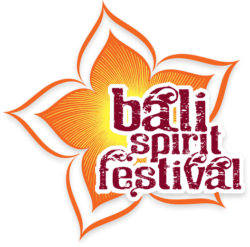 Through the traditions of yoga, dance, healing, and world music, the Bali Spirit Festival attracts over 7000 people from all over the world every year. The 5-day, 7-night Festival offers you a wide range of events to choose from between 8am – 11pm each day over 1 week, from March 19th – 26th 2017. Click HERE for tickets and more information.